E-Cigarettes can be a great way to enjoy the process of smoking without all of the different harmful chemicals. 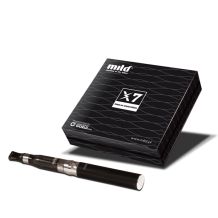 There are various electronic cigarettes and each can provide an entirely different look and experience. 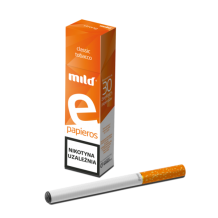 You want to pay close attention to the cigarette design as well as what is included. 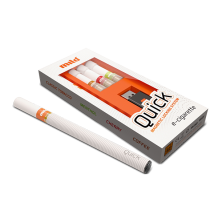 An e cigarette starter kit can provide you with the cigarette as well as a number of accessories. This ensures you have everything needed for a month – and sometimes longer. 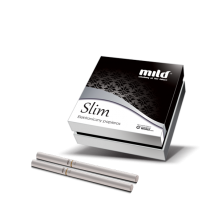 Flavors can be included within the different cigarettes as well, which can include menthol, traditional, and mild flavors. 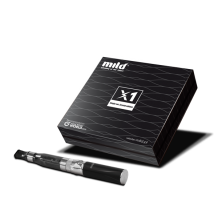 If you haven’t tried an e-cig in the past, it can be advantageous to try out a few to see which one will provide the highest level of enjoyment. The price can vary with the models and therefore you want to look at what you’re getting, including the brand. Familiarizing yourself with what is in front of you will make it easier to be confident with the purchase. From Provog to Volish, we carry the top brands within the e-cig industry, providing you with quality and a smoke that you can enjoy anywhere, including indoors. The feminine take on e-smoking﻿ Cottien e-cigarettes combine the fashionable and the petite, ..
An e-cigarette in unbelievably low price!﻿ ﻿Quick unpacking, economic price and proper quality an.. 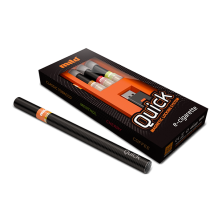 The Mild Classic e-cigarette has been designed for those who would like to start their adventure wit..
A gentle taste of menthol in a disposable e-cigarette The disposable Mild Menthol brings the smoo..
Magnetically comfortable e-smoking﻿ The MILD Quick kit, designed in a bald black, is meant for th.. The first e-cigarette with a magnet﻿ Stylish white, for specially selected liquids in replaceable..
A subtle and tiny model whose size matches the size of a regular cigarette Mild Slim is a great c.. 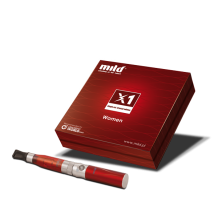 The Mild X1 Woman is a reduced size x7 kit, made of top quality materials and having stylish and ele..
A disposable e-cigarette for freedom lovers. On your way to a party? Meeting your friends? The di..
E-cigarette for those who appreciate reliability and wild fun. 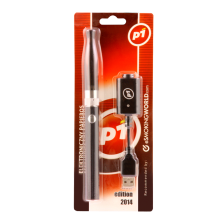 Experience PROVOG e-cigarettes wit..
A perfect kit with a super large battery Volish Black's distinctive feature, a strong battery, le.. 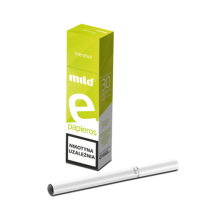 Economical, solidly made e-cigarette with a durable battery. Mild X7 is the follow-on to the prov..